Google will accept submissions till December 2018 and will announce the Global finalists in May 2019. 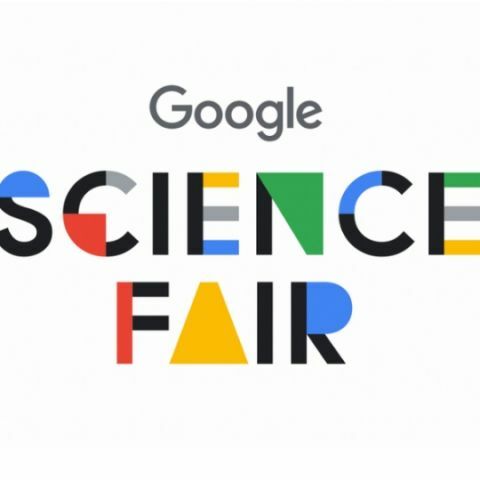 Google has opened registrations for its Science Fair 2018 competition and kids aged between 13-18 years can now register for it. The annual event started off in 2011 and is a platform for kids to unleash their creativity for solving a problem using technology, engineering, science and maths. Participants simply need to register for the event and get working on a solution to a problem that they would like to solve. Google is accepting submissions through December 2018 and the winner will receive a prize of $50,000. Award winners will be announced in March 2019, while regional finalist announcement will be in April 2019. Global finalists will be announced in May 2019. The Google Science Fair is more of a global event. However, on a more local level, Google recently expanded its Neighbourly app to five more cities in India. It was previously available in Mumbai and Jaipur and will now be accessible by users in Ahmedabad, Coimbatore, Mysore, Vizag and Kota. The app is meant to be used for getting your queries answered about a neighbourhood. The latest version is updated with enhanced voice input as when asking queries, 20 percent of users are said to tap to speak their questions. You can read more about it here. Why is Google shuttering Google Labs? Which Laptop should i purchase with my budget 50,000?